Please sign up for the 2017-18 programme – training, masterclasses and supply of game for your students. 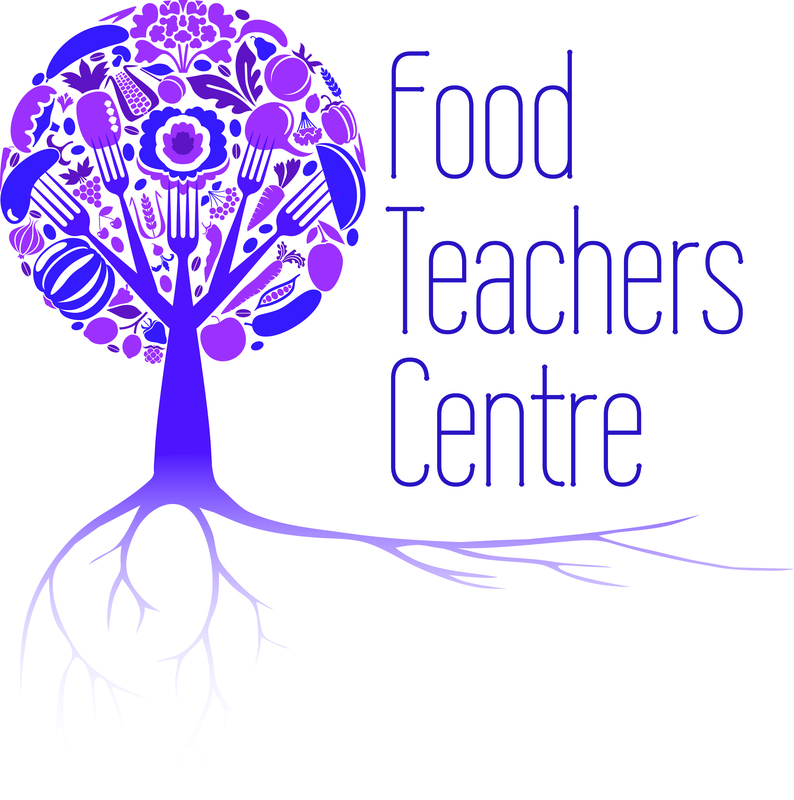 Please contact the Food Teachers Centre or Taste of Game. Once signed up we will let you know about the courses that you can sign up for. Your details will also be passed to Taste of Game so that they can match your school with a local supplier to be able to arrange supply of meat for your school to practice with and taste.